Anyone working with young children will surely have some experience trying to help some shy ones. The phenomenon of shyness is observed in many young children in all cultures and at all income levels. Most young children are shy in certain kinds of situations, especially in new environments dominated by unfamiliar adults and unknown children. For example, entering into a preschool group for the first time or trying to join in the play of peers in the neighborhood who are already friends often provokes shyness and some anxiety about how one will be treated by these strangers. Frequent shyness should be addressed when it causes a child to feel some level of distress or unhappiness or when it keeps a child from taking part in interactive opportunities with other children. Occasionally a tendency toward shyness can be genetic (Coplan & Rudasill, 2016). However, parents and teachers should try to help the shy child become more comfortable in new social situations. It is probably a good idea to keep in mind that shyness among strangers is a sign that the child does feel comfortable at home among family and understands the distinction between close associates and strangers. Support your child in a new situation. Stay with him and let him watch a group before expecting him to join in. Indicate that you understand and know what it feels like when you don’t know the others, etc. In other words, convey your understanding of your child’s feelings. Make simple suggestions of what your child could try when approaching the others (e.g., suggest to your child something like “Tell John or Jean that you would like to play with them when they are ready”). Arrange times she can play with one friendly child of her age. 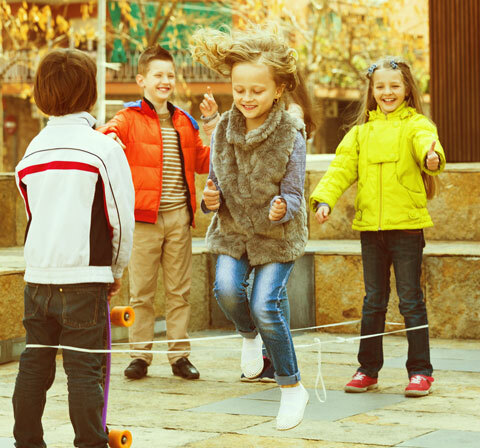 Look for play opportunities with others that involve an activity your child feels confident doing. Let him know you are sure he can handle the situation on his own but that you are there if he needs you. Notice and comment when your child is successful in a social situation she first found uncomfortable. Avoid labeling a child as shy in front of him or around his peers. Reassure the child that you understand feeling uncomfortable in a new situation. You are there to help and sometimes it takes a while to get used to the situation or group. Let the child watch the group for a while before urging her to approach another child. 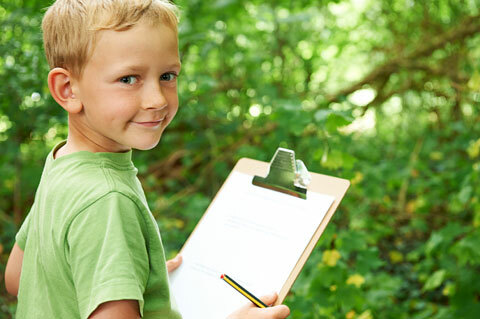 Suggest a specific task for him to do with another child or a task that takes advantage of his interests or strengths. Realize even positive public attention may make her uncomfortable. Make an appointment (when the child is not present) to discuss concerns with the family of a child who continues to be overly shy or withdrawn. Consider consulting with a social worker or child counselor if extreme shyness seems to get in the way of a child’s learning or ability to make friends.